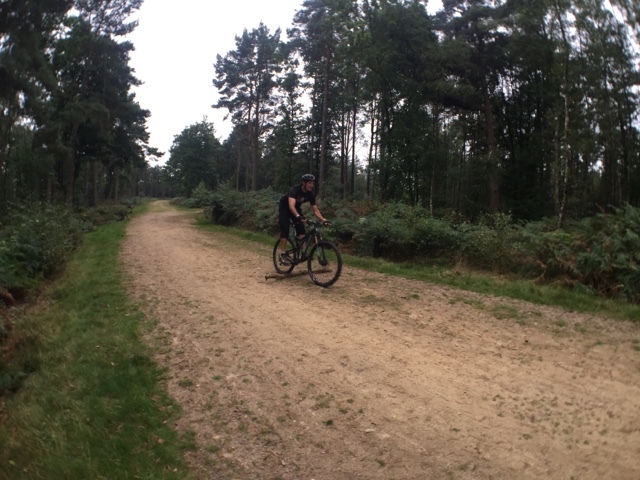 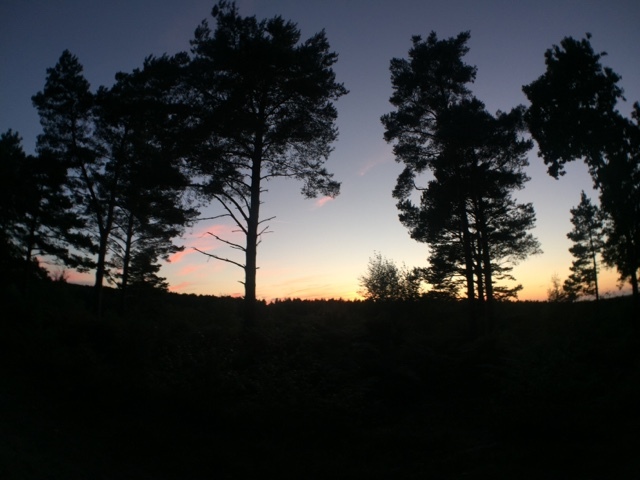 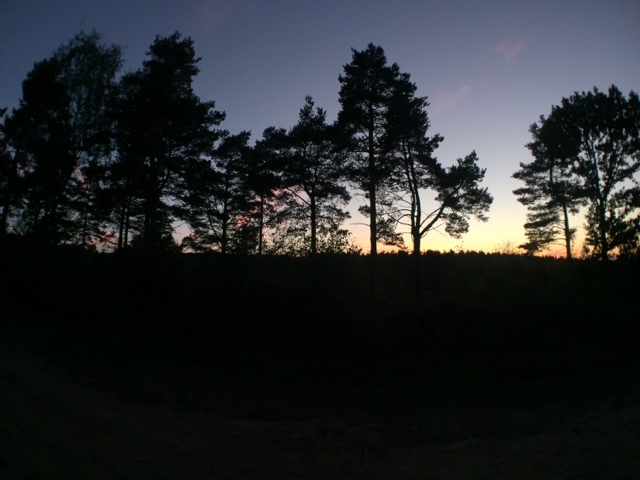 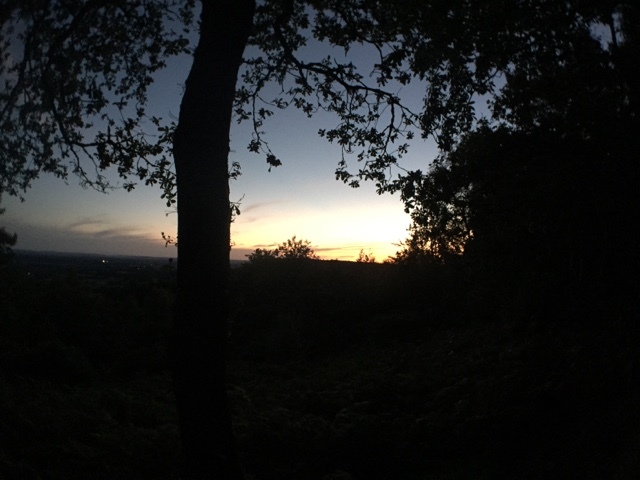 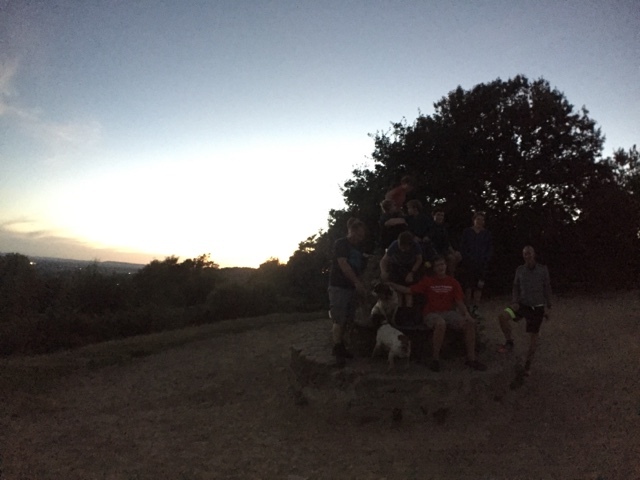 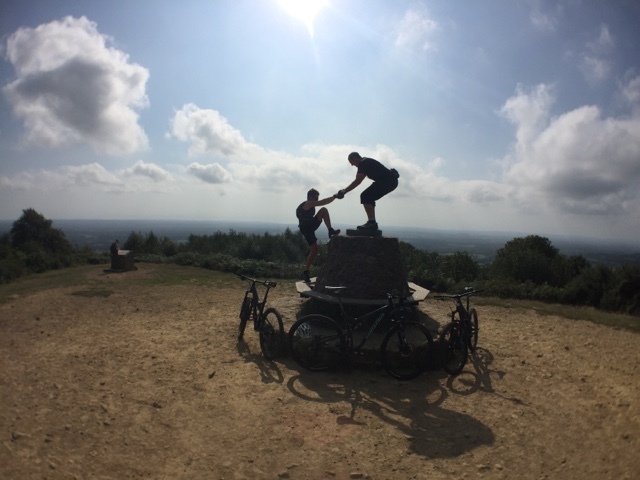 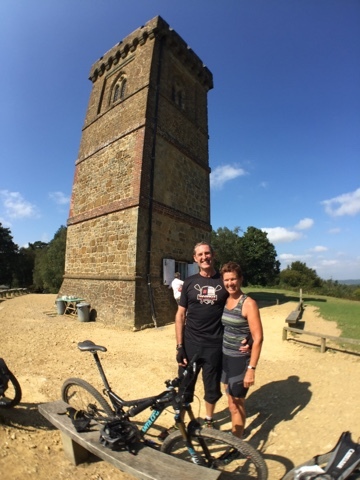 Yesterday was a day full of adventure with the SHAC starting with a Skills In The Hills MTB session and guided ride with the lovely Sarah and Antony followed by an afternoon SUP ready to ride session on the river with Katherine and Cat and to finish things of a chase the sunset night hike with Shere and Peaslake Scout troop. 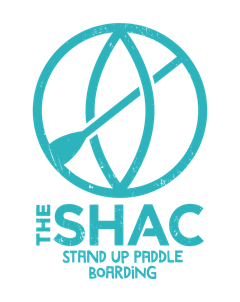 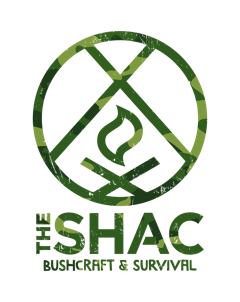 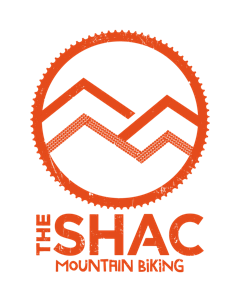 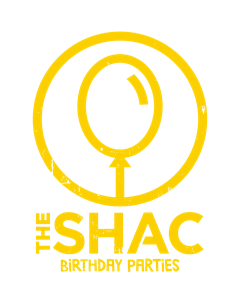 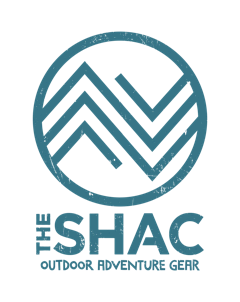 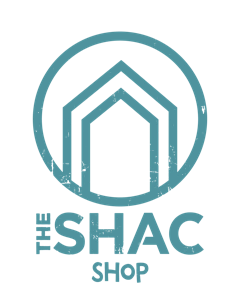 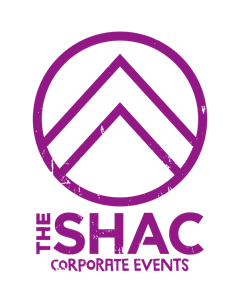 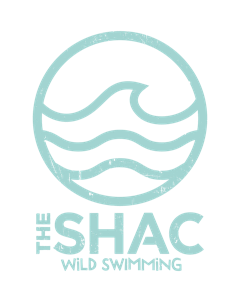 So much to choose from, come and join the adventure with The SHAC. 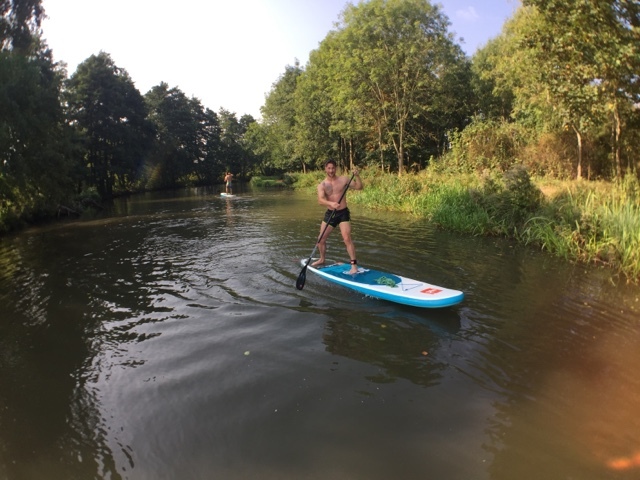 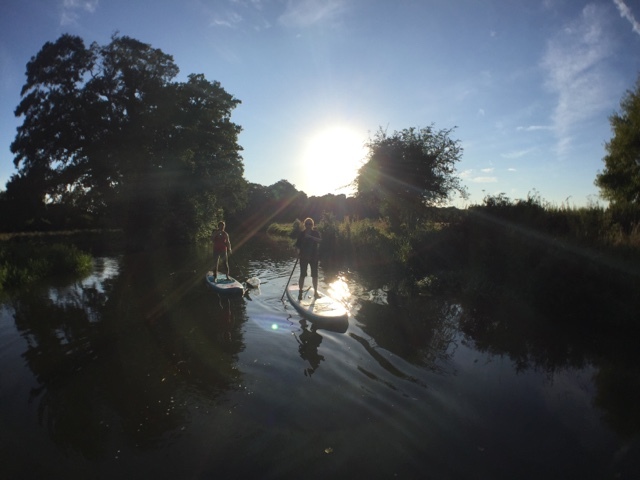 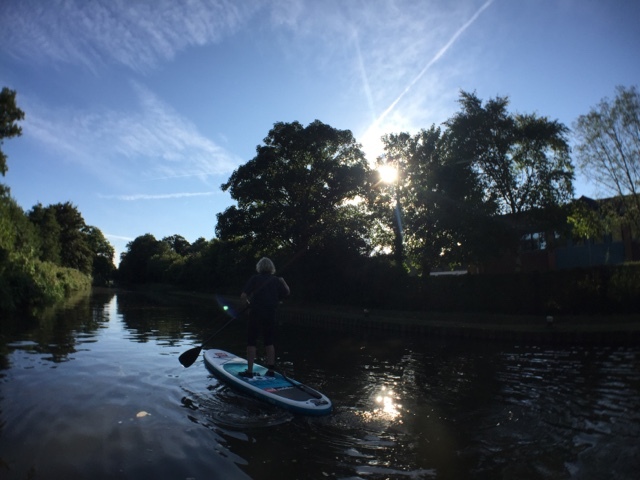 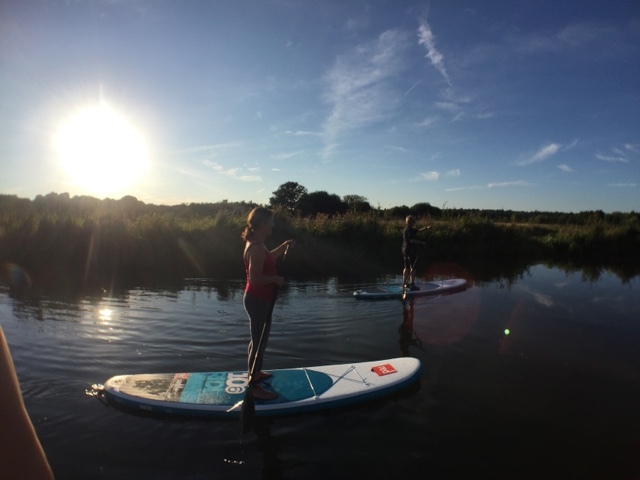 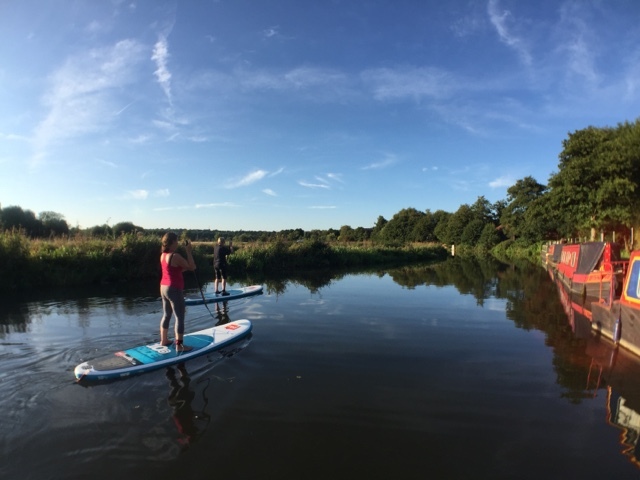 We were back on the water this morning with Hardings Heating and Plumbing Specialists with our pre work SUP session, increasing productivity of local businesses and there team by starting the day in a relaxed and energising way on the SUP's.